The first time I heard the term 'chit fund' was somewhere around the year 2009. I was working as a cub reporter in a newly started Bengali newspaper, run by an eminent journalist in Kolkata. 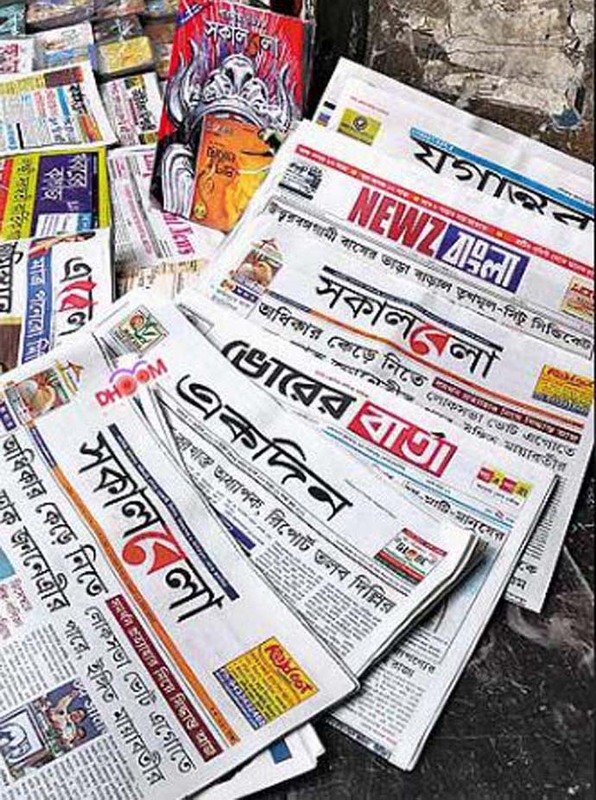 The still-fledgling newspaper was going to be owned by a chit fund group, which was supposed to be good news. Because we were getting a financier after all. It meant stability, it meant a salary hike. It was crucial because post-graduates from Jadavpur University and Calcutta University were employed on a monthly salary of Rs 3,500 to 5,000, at a time when the job market was supposed to be hit by global recession. Like 'global recession', 'chit fund' was a whole new word. Pardon the Bengali pronunciation which often makes it sound like ‘cheat’ fund. The idea was different though. We must have been told by some seniors that this ‘chit’ is like chits of paper — the informal way in which chit funds started functioning. Lesson one: As long as you're getting your salary, why ask where it’s coming from? Right? Wrong! Soon after, there was a major announcement of another chit fund company entering the media sphere. I still remember the huge recruitment advertisement that came along in many leading newspapers. Why am I not even taking the name? It was this very same Saradha group. This was big. 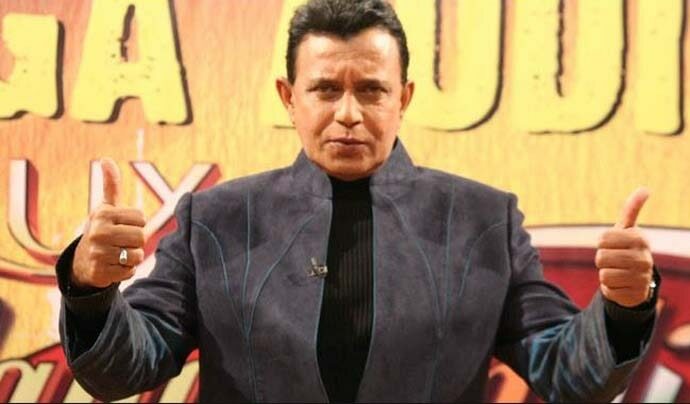 A number of celebrities, including Mithun Chakraborty (no wonder he snapped his ties with West Bengal later), was its brand ambassador. Their office was huge. Their salary was good. Their pace in media was very fast. A lot of people from my office joined that group because that’s how small Kolkata’s media circle is. You have to pull strings to get into big media houses. Without that, you have to hop from one chit fund to another. Meanwhile, there was the historical change of guard in the state in 2011. There’s no need to revisit the stories about Saradha’s Sudipta Sen and Debjani Mukherjee because those stories were everywhere when the Saradha scam unfolded — how the empire started building, how many people lost crores of money, how the rosy stories of investment returns fell flat within three years, how influential and famous journalists and politicians were in the thick of everything — all this has been discussed to death. Lesson two: Don’t judge a brand by its ambassadors. They're just making the same mistake referred to in lesson one. About 10 years have passed. The scam which was confined to Bengal and Odisha is now part of the national political discourse. When it was all unfolding, we never thought that it would become an issue in a Lok Sabha Election — that it would become Didi versus Modi. A number of narratives have been out there. You don’t need to be a political expert to understand that the burgeoning of the chit funds took place before Mamata Banerjee came to power. So, you always knew whom to blame. ‘But for what?’ An old friend of mine whose first job too was with a chit fund-owned newspaper asked me. Lesson three: Small-time journalists were, are and always remain collateral damage.